…and so ClimbHealthy was born. 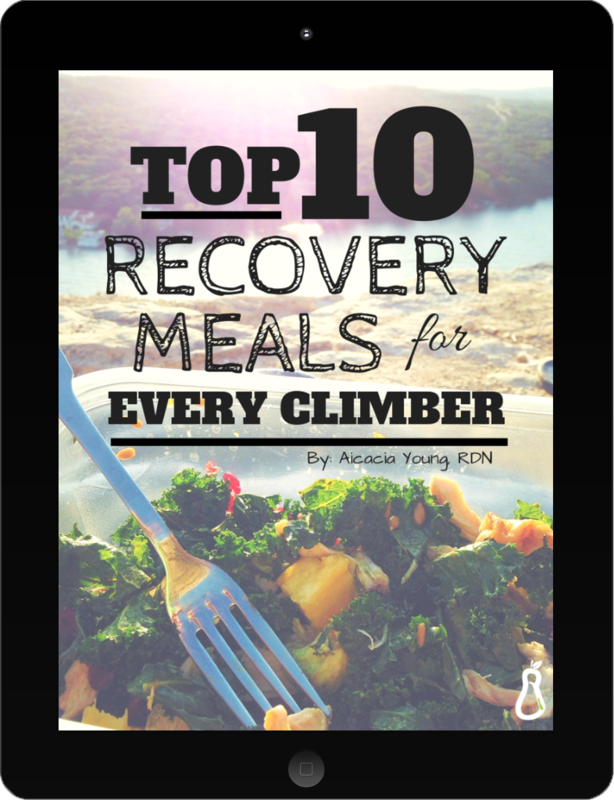 I have had a passion for nutrition ever since I was in high school, but I didn’t discover rock climbing until my sophomore year in college. It took some time for me to embrace the sport, but once I did, I was absolutely hooked. 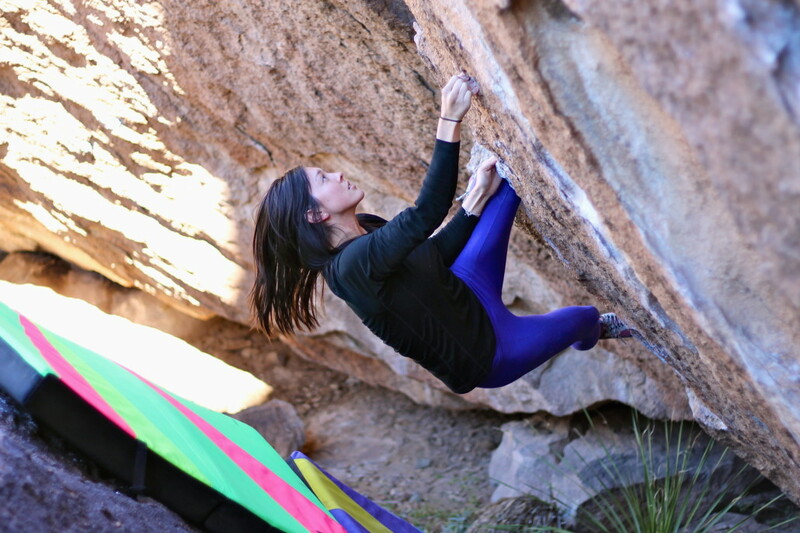 With the help of some friends, I was able to progress pretty quickly in my first two years of climbing, but then I plateaued and struggled with some serious fear of failure. After a year of negative self-talk and avoiding my projects, I decided to cut my pity party short and hop back on the send train. It took some time and serious dedication, but I finally got my strength back and began training. When it comes to training, I’ve always wanted to know what my diet should look like. How many carbs should I have? When should I eat? Should my diet look the same on rest days? I searched for answers, but never found anything specifically made for rock climbing. So, I did a ton of research and organized all of my findings in an eBook that you can find here. 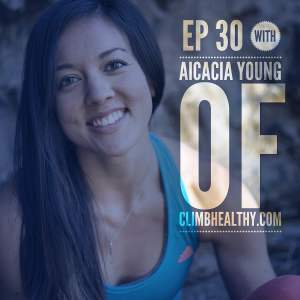 If you have any questions or article requests, feel free to email me at aicacia@climbhealthy.com.